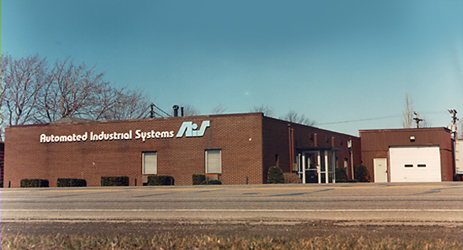 Located in Erie, PA, Automated Industrial Systems, Inc. (AIS) was founded in 1977 as a manufacturer of custom assembly and installation machines. In 1986, AIS began developing our own pad printing line of products. This included the creation of our various types of pad printers, plate makers and supplies. Focusing mainly on the electronics industry in the beginning, we developed and patented ink that would pass the stringent MIL spec permanency requirements used by manufactures. Today, our CI Ink is used in conjunction with our automated pad printing systems throughout the world to mark electronic components. Today AIS continues to grow and become one of the leaders of quality pad printing supplies. Our factory-trained representatives can be found throughout the United States and many parts of the world.